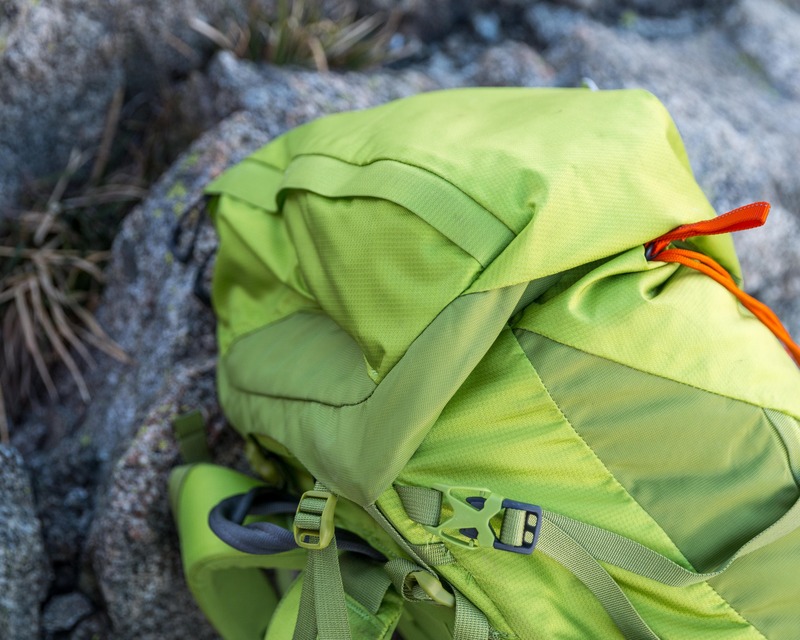 The Alpinisto 35 backpack from Gregory is exactly what the name suggests: an alpine climbing and mountaineering pack. 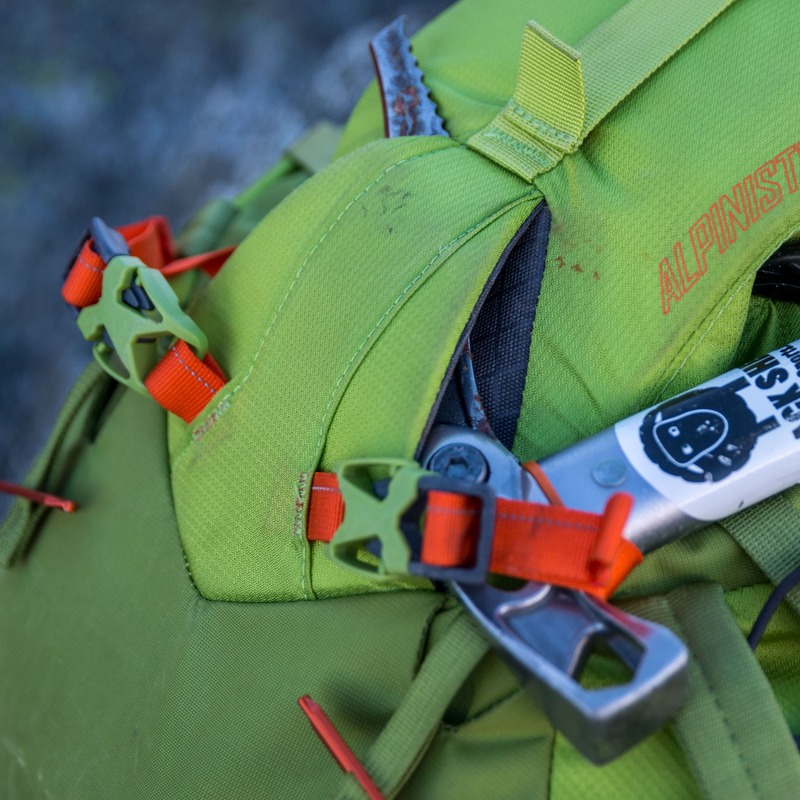 With features like a crampon pocket, ice tool attachments and a top-lid cut-out that allows a climber to look up while wearing helmet, this pack was designed with technical alpinism and ice climbing in mind. 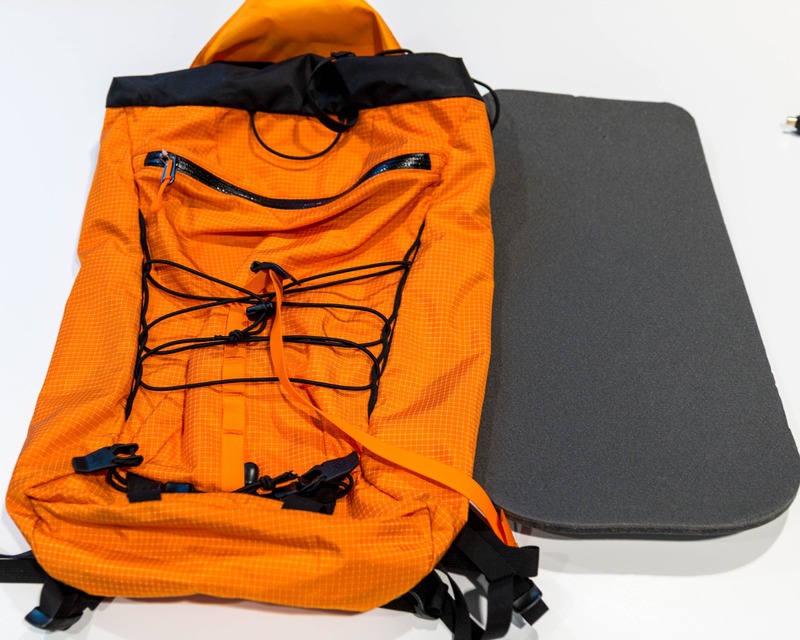 Of course it also makes a great mountaineering and scrambling pack. But despite having ski carry straps it’s not a ski pack. It may get you through in a pinch though. 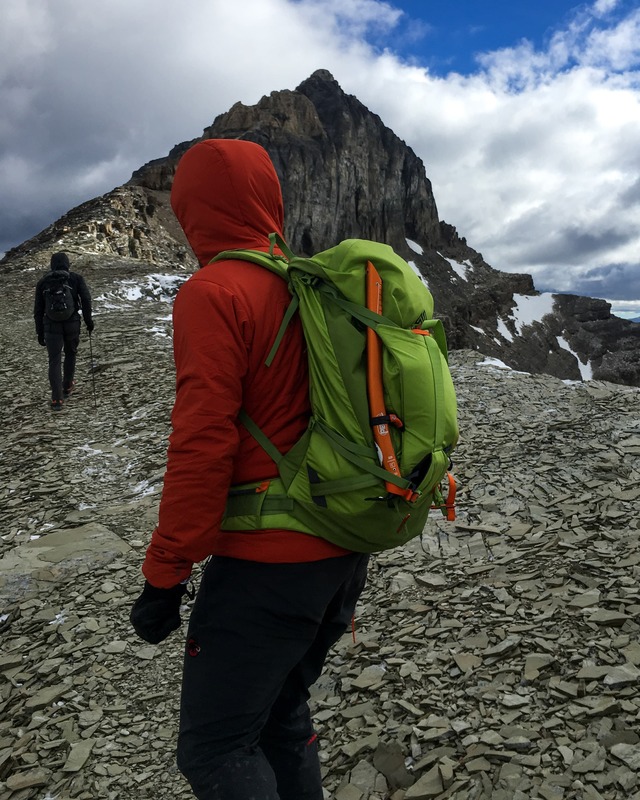 Testing out the Alpinisto 35 on a cold alpine ridge in the Rockies. 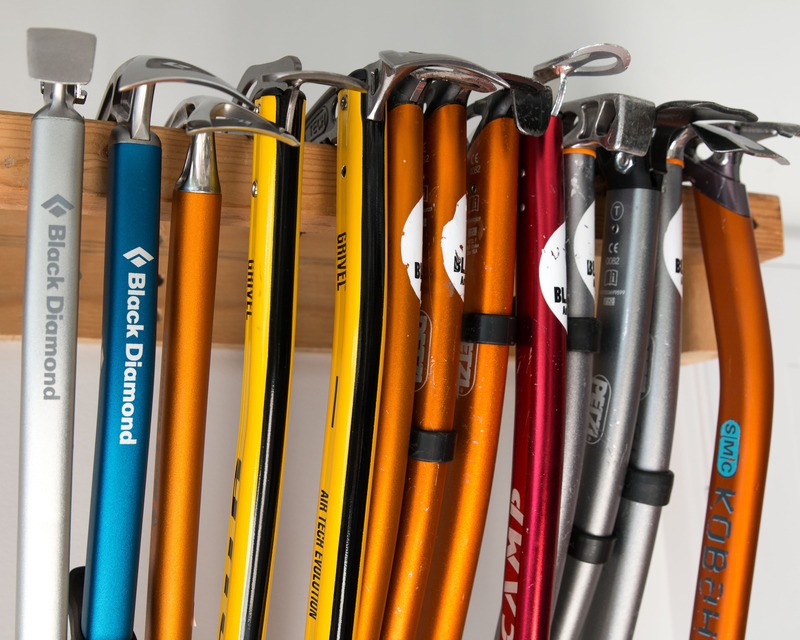 As you can see the Alpinisto the key features needed in a larger climbing pack as well as a great assortment of nice-to-haves. 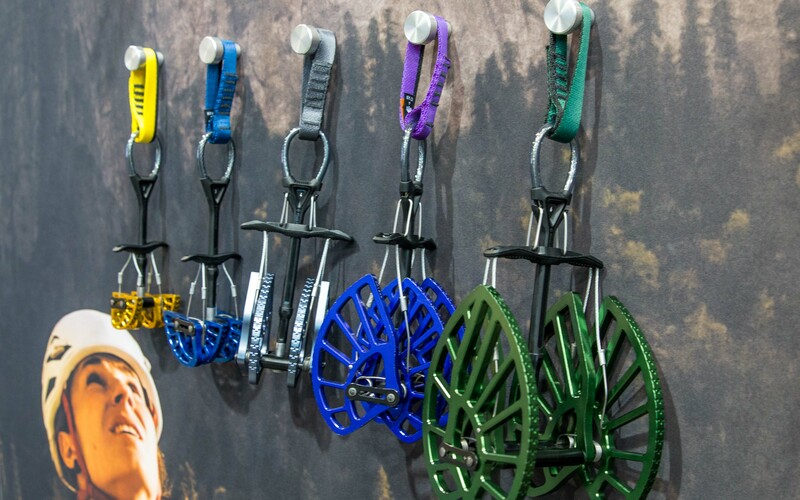 However, as it’s primarily an alpine climbing pack I was a little surprised that Gregory chose to include A-frame ski carry straps but not a helmet attachment system. Of course they expect most people to simply load their helmet in the top of the main compartment. A simple bungee helmet attachment would have made a lot more room available should the need arise though. 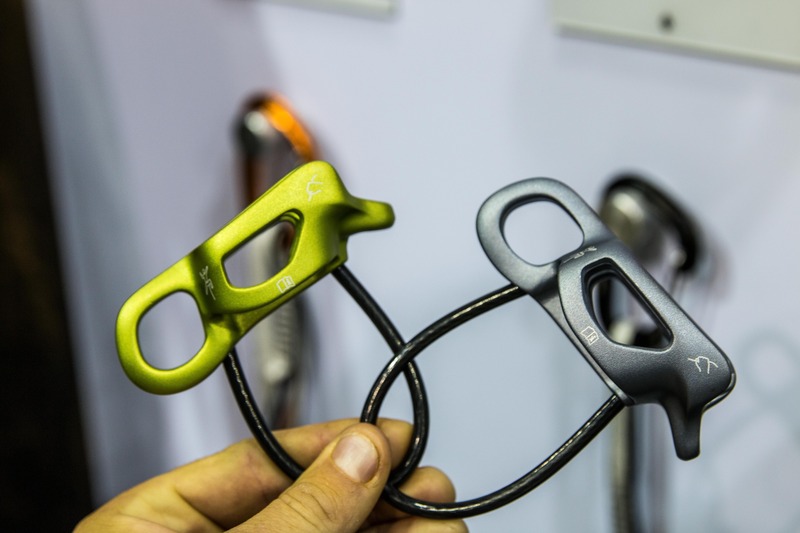 Personally, I think it would be used more than the ski carry loops as well. Maybe the inclusion of the word “ski” on a feature makes the pack look more multi-sport. The side access zipper extends all the way to the top of the pack. 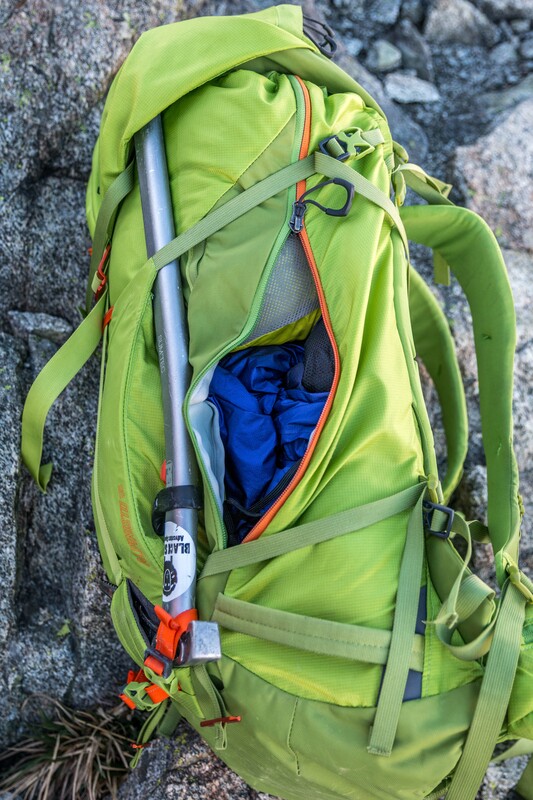 Simply put, the Alpinisto 35 provides amazing access to everything in the pack. 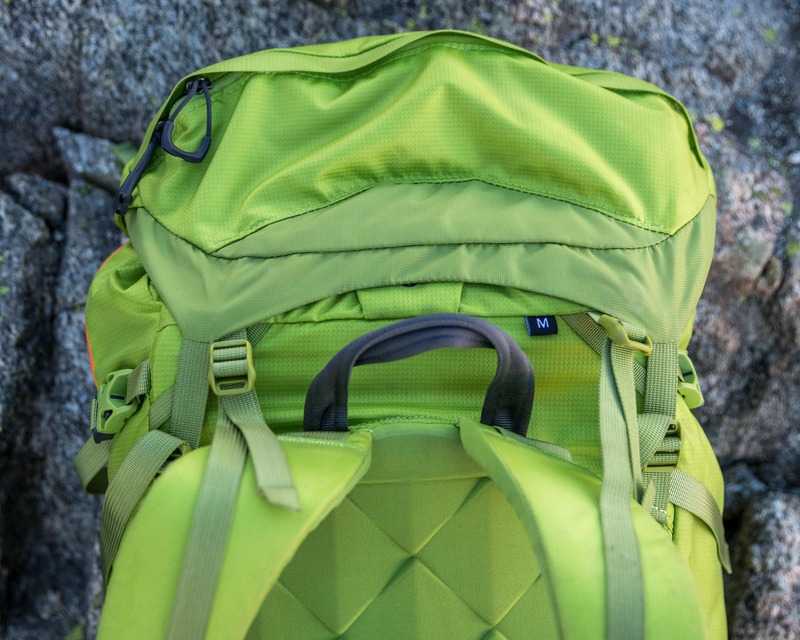 As a top-loader it has the standard top lid that’s unclipped to provide access into the main compartment of the pack. But there is also a side access zipper that extends from the bottom compression strap right to the top of the main compartment. 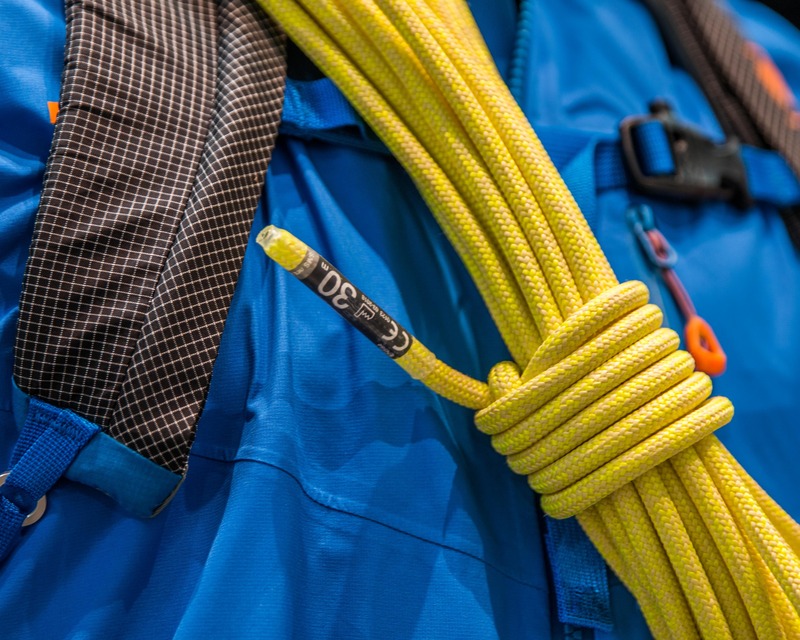 A variation of a feature more common to ski packs. The side access has a double zipper that allows it to be opened up from either the top or bottom. This means that stuff at the bottom of the pack is easy to get to without unpacking and the top to be widened for cramming in something big. I found that once the bag was packed in the am I would use the side access much more than the top. 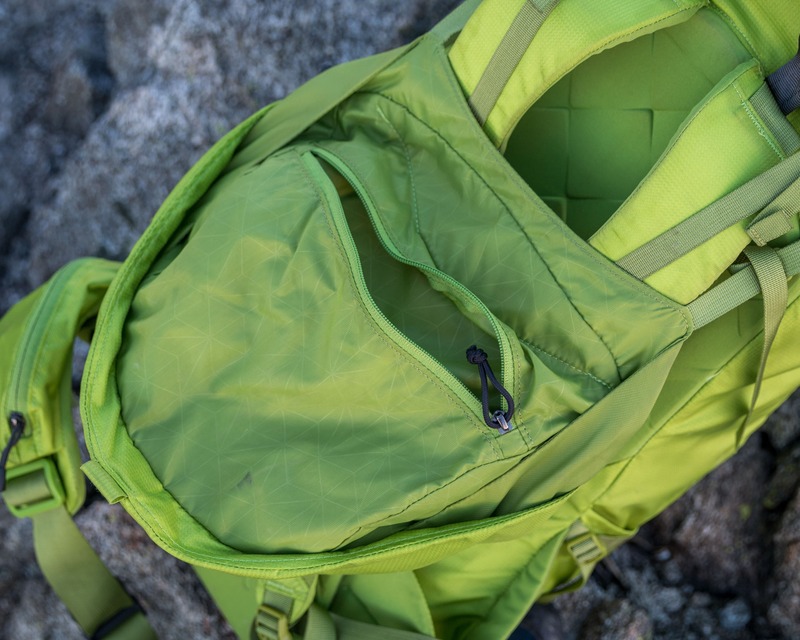 The side access zipper allows access to everything in the main compartment without needing to unpack at all. A fantastic feature. 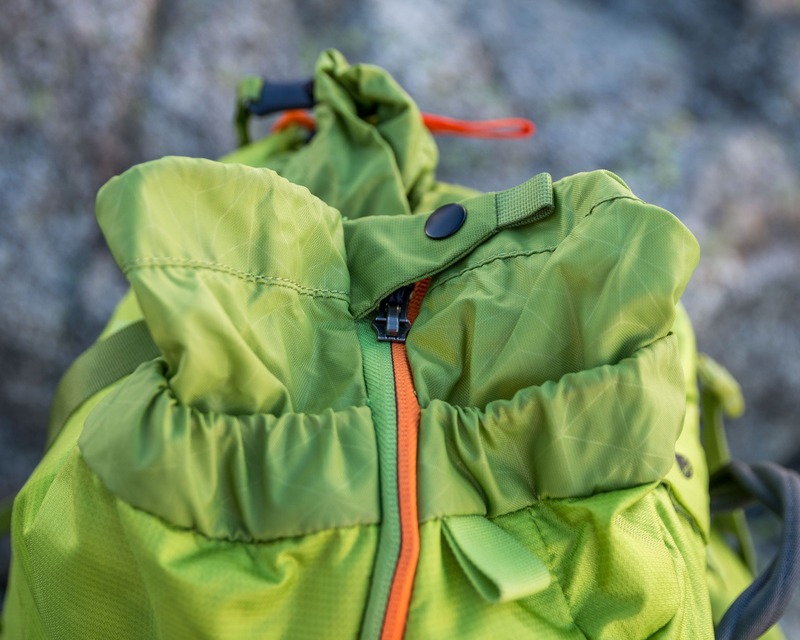 The Alpinisto 35 has a variety of pockets, pouches and gear storage features. Starting at the top they’re each covered below. 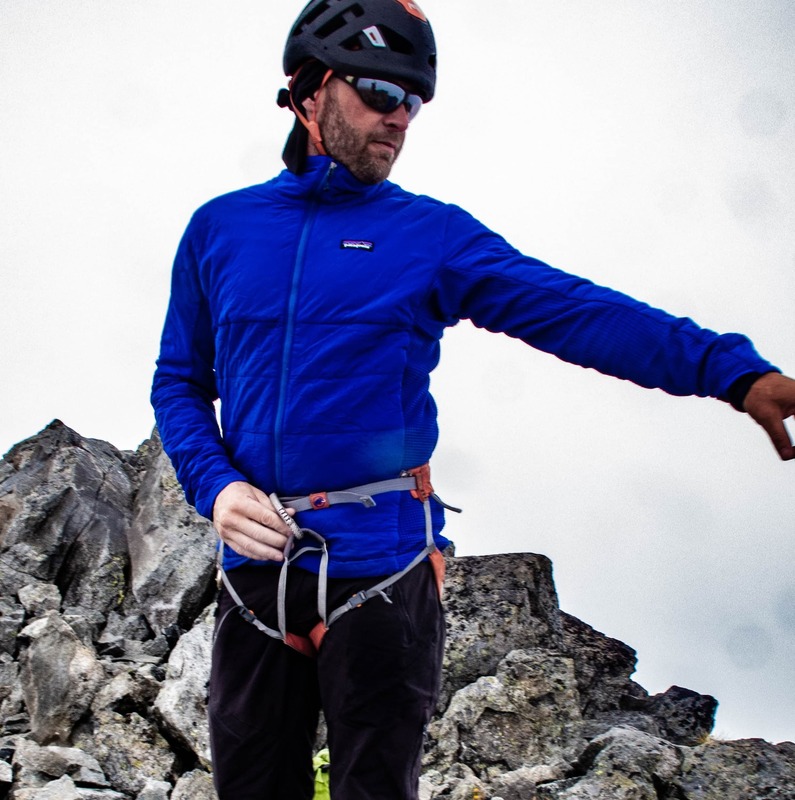 Top-Lid: The Alpinisto has a top-lid with a spacious zippered top pocket. With double zippers pulls this pocket can be accessed from either side. The underside of the lid features a smaller zippered pocket with a key clip. Ideal storage for smaller items that you want protected from the weather. The top lid is closed using a single indestructible metal clip. Interior: The interior of the pack has a hydration sleeve but is otherwise a simple open pouch. 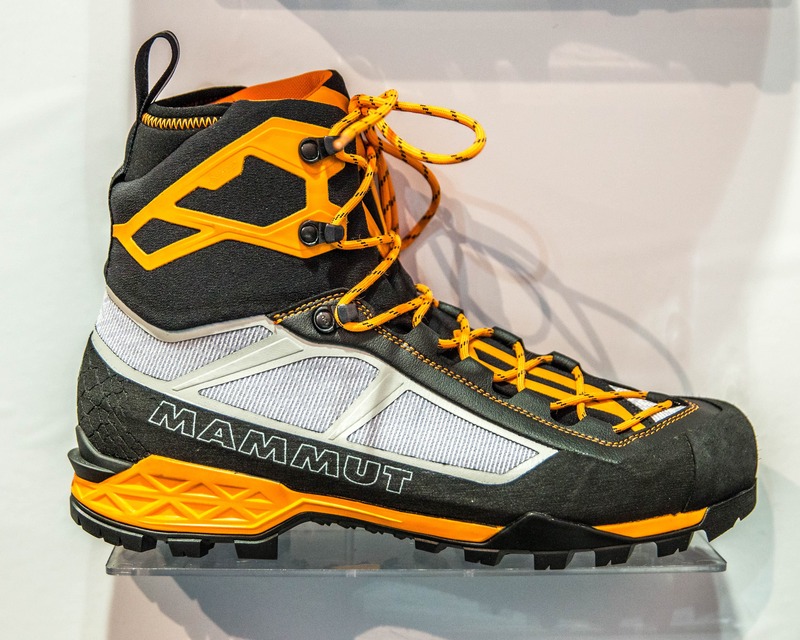 Main Body: The exterior of the pack features dual ice tool / mountaineering axe attachment points. Gregory provided a few different attachment styles to make sure the pack works with any tool/axe, a nice touch! 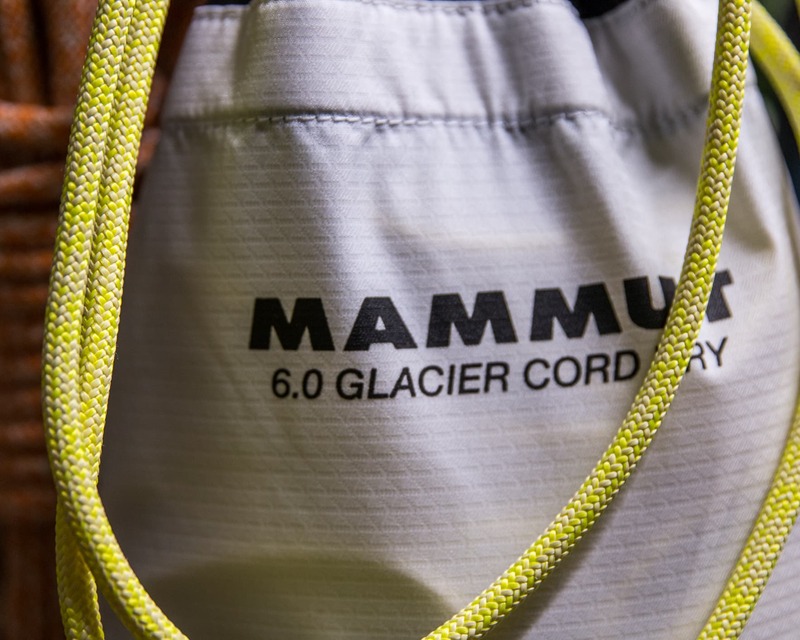 There’s also a crampon pouch made from sturdy, puncture resistant materials. 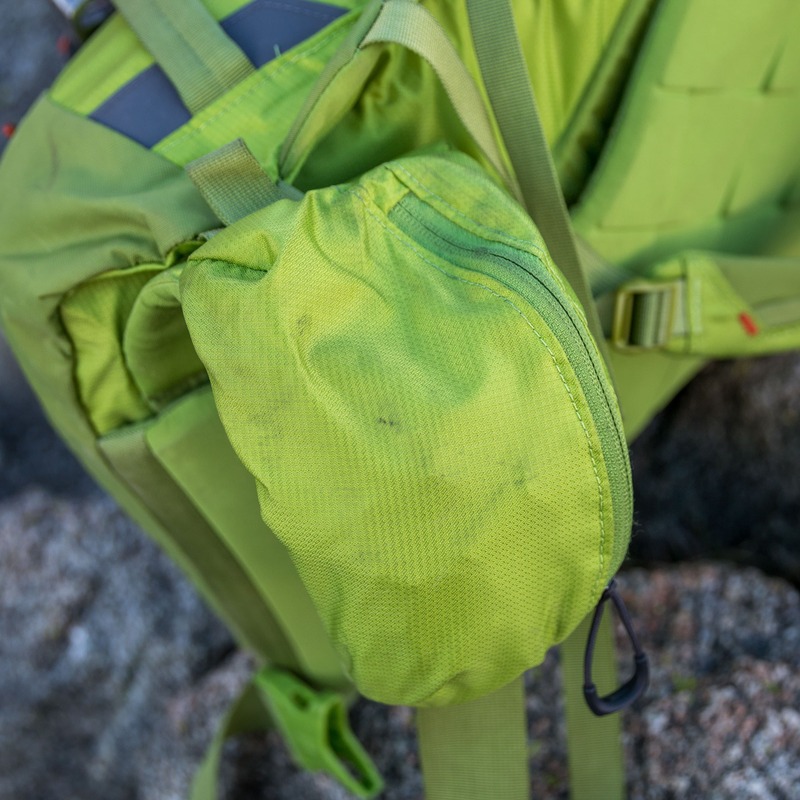 This pouch has a tapered bottom that makes it difficult to jam crampons into if the pack is at all full though. A small bottom panel would have been ideal. That being said, the small Petzl Irvis Hybrid crampons fit quite well as they’re much shorter. Hip Belt: The removable (with some work) hip belt has a small pocket on one side and a gear loop and ice clipper slots on the other. I found that I used both when moving through pseudo-technical glaciated or 4th class terrain and so liked the combination. 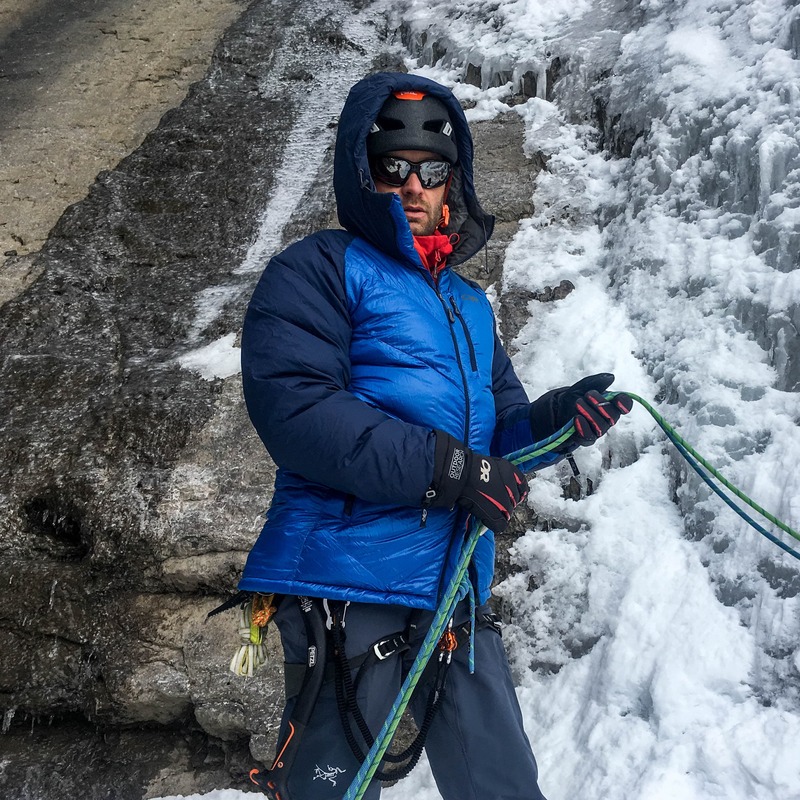 When actually climbing I would just clip the hip belt around the back of the pack so I could access my harness better and not have to faff around with stripping the padded part of the belt. Fully loaded or empty the Alpinisto is very comfortable to wear. 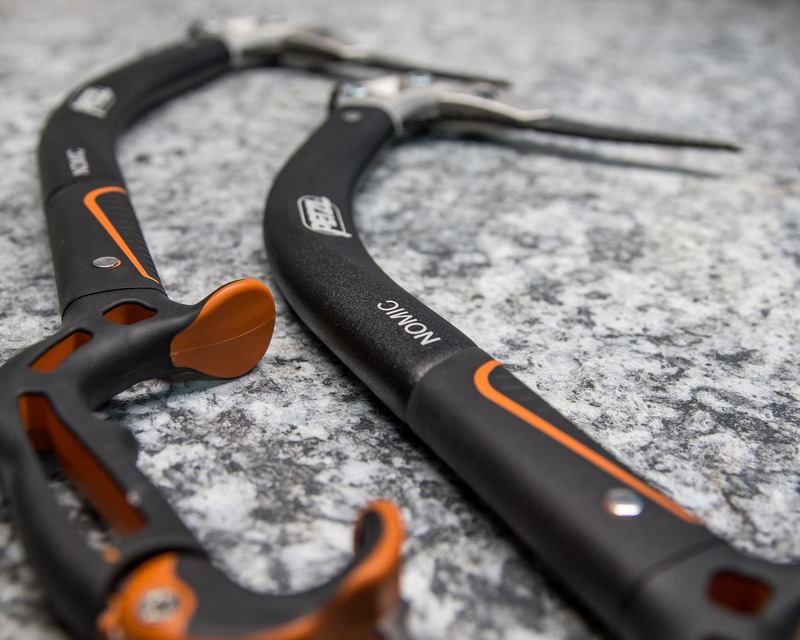 The Fusion Flex suspension system has a lightweight aluminum tubing frame that’s reinforced with a HDPE framesheet to provide a ridged support system no matter how big the load. This is combined with dual adjustable shoulder straps and a nicely padded hip belt allowing the pack to carry very well. The pack panel is made of a soft scaled or paneled foam that allows in some air but can still be a bit warm. It doesn’t seem to absorb any water or allow snow to stick to it though. 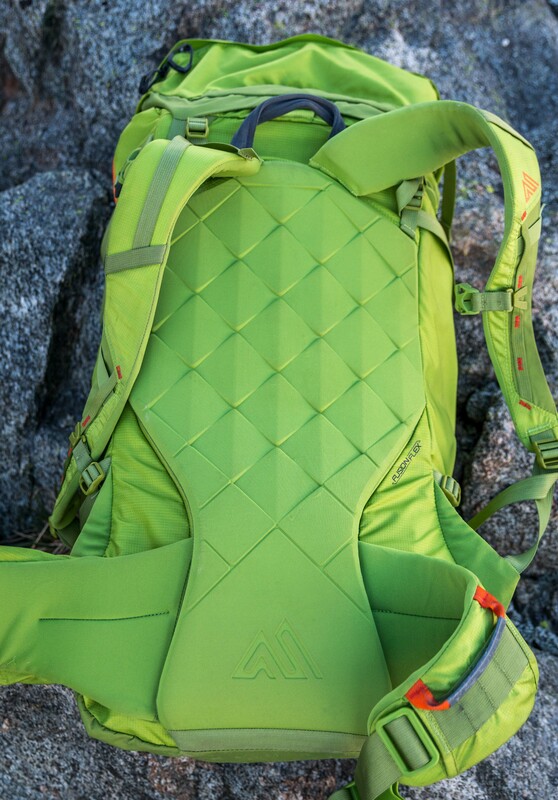 The soft foam backpanel on the Alpinisto 35 is comfortable and doesn’t absorb moisture. 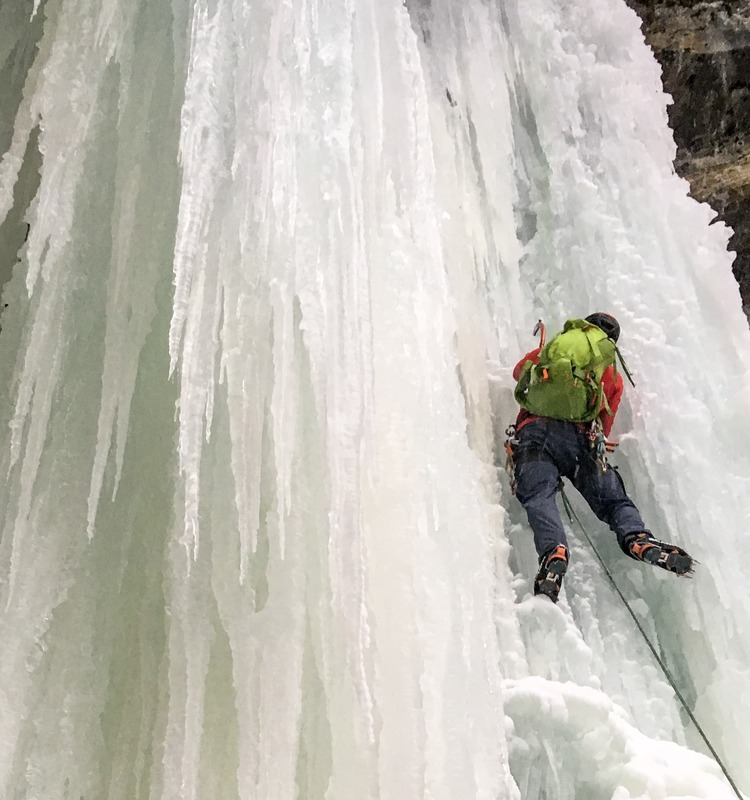 Testing out the Alpinisto on some ice near Revelstoke BC. 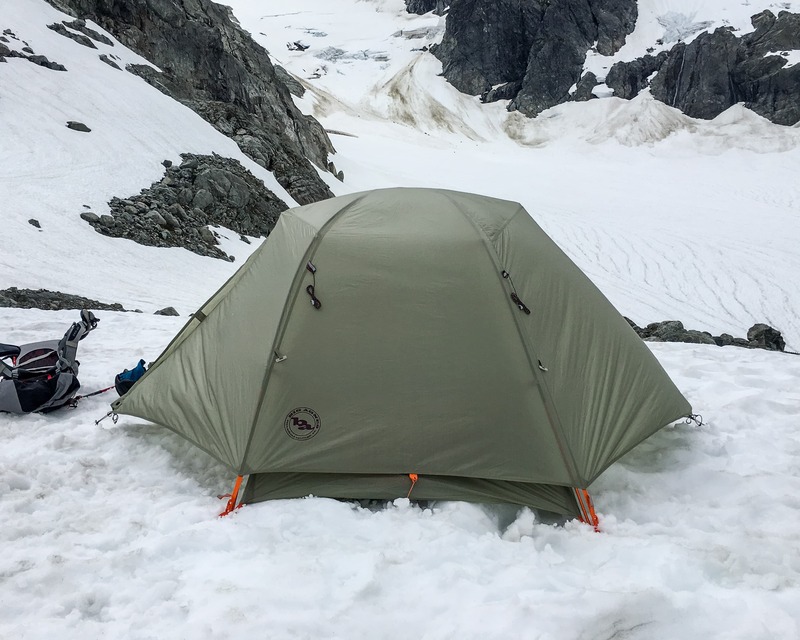 After putting the pack through some reasonably hard service for about 8 months of ice climbing, mountaineering, alpine rock climbing and scrambling it’s still in fantastic shape. 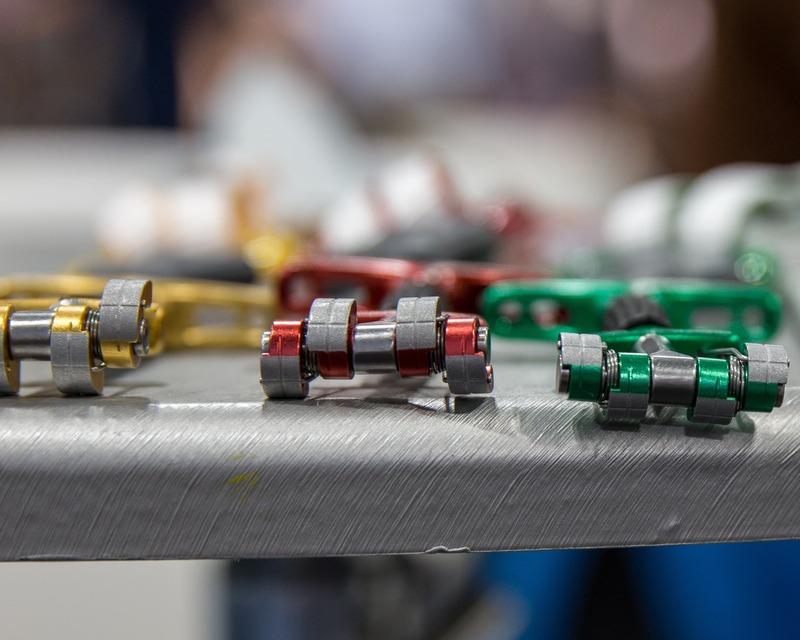 The metal top lid buckle is virtually indestructible, the crampon pouch is heavily reinforced and the bottom panel on the pack features dual layers of HD nylon. I expect that this pack will last me a long time. One of the more unique features on the Alpinisto 35 is the top lid design. 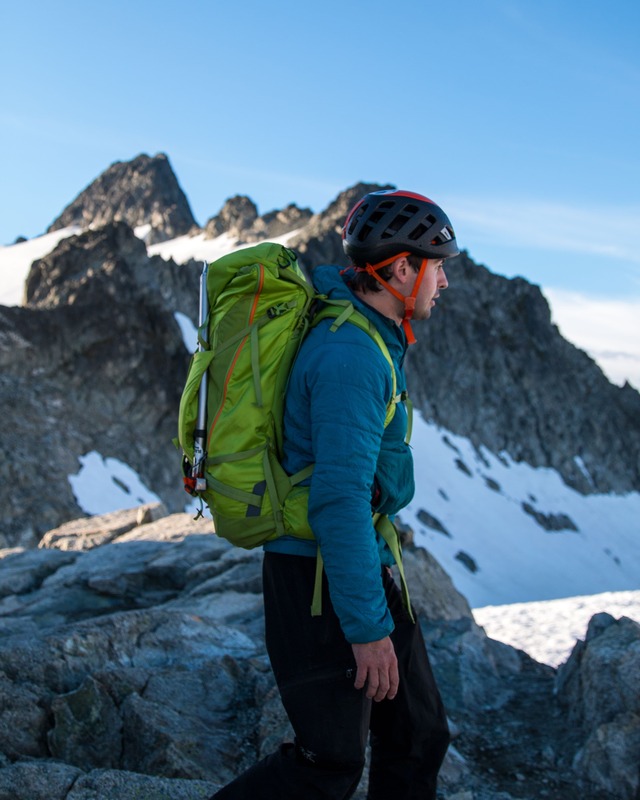 Gregory has added what they call the “Occipital cut-out”, basically a low-profile area on the lid, to allow climbers to look up without their helmet hitting the lid of the pack, even when it’s fully loaded. A simple solution to a frustrating problem. 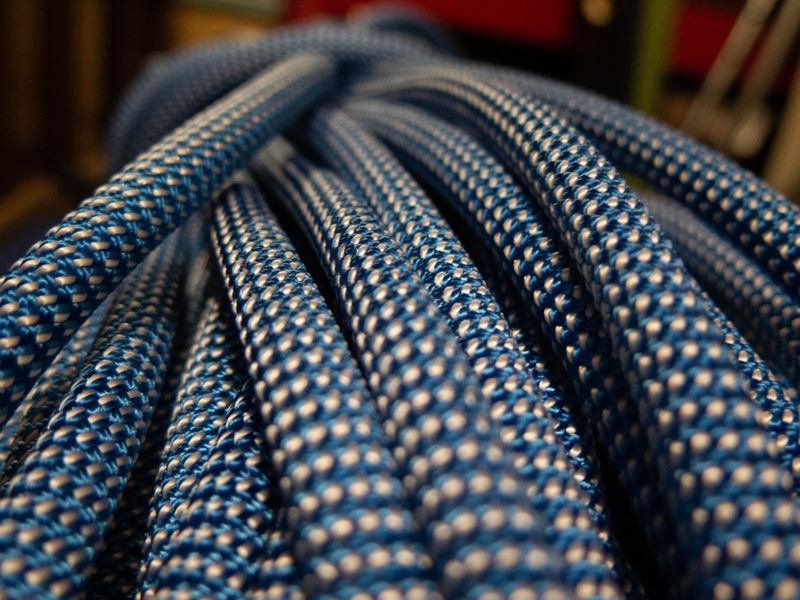 Given the wide assortment of features, zippers, etc. it’s not surprising that the Alpinisto falls on the heavier end of the alpine pack spectrum. 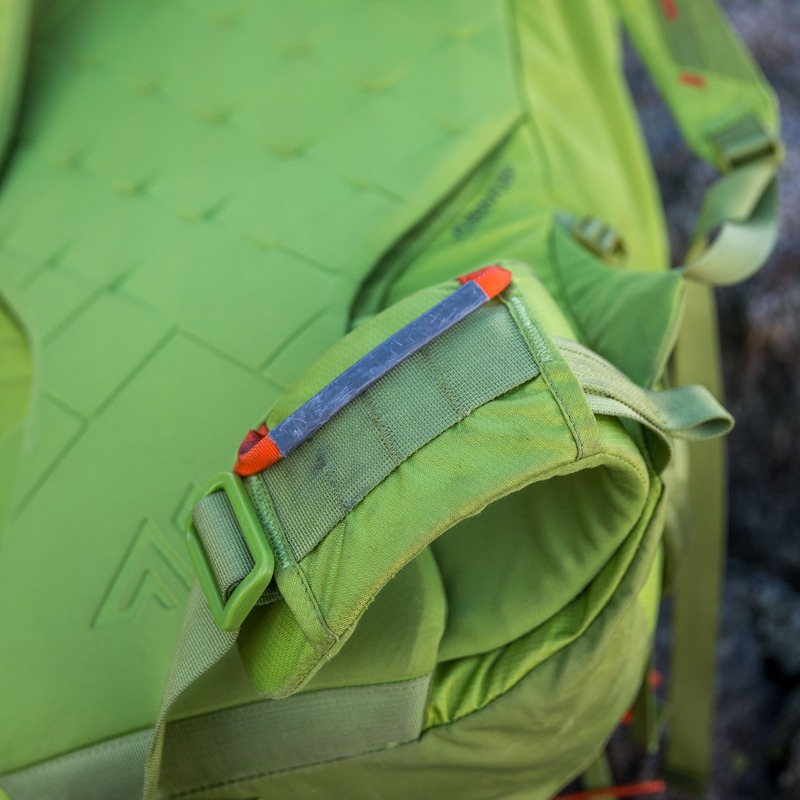 The “Occipital cut-out” is the notched area in the lid that allows a climber to look up without hitting their helmet on the lid of the pack when it’s fully loaded. 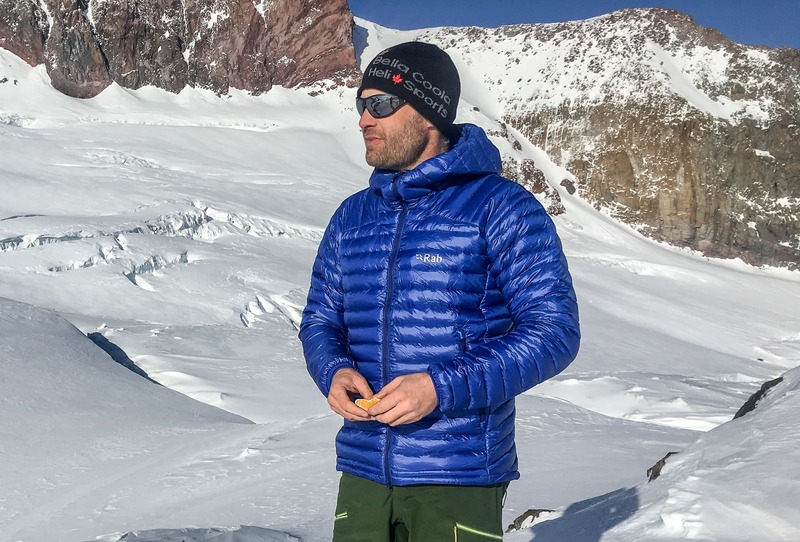 Overall: With a great fit, easy access and a good selection of alpine specific features the Alpinisto 35 is a solid pack for summer and winter mountaineering, climbing and scrambling. So if you’re looking for a pack with all the bells and whistles (except a helmet system) that can do it all this is a fantastic choice. 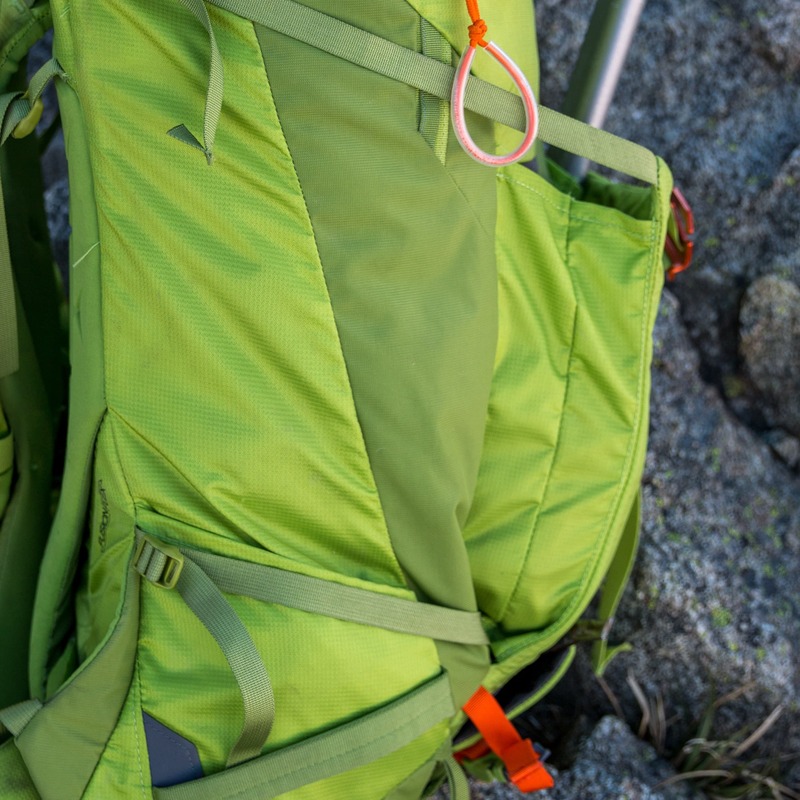 If you’re looking for a more streamlined, fast-and-light type pack then you’ll likely want to check out the Arc’teryx Alpha FL or Patagonia Ascensionist. A sample was provided for review but of course this didn’t influence us in any way.